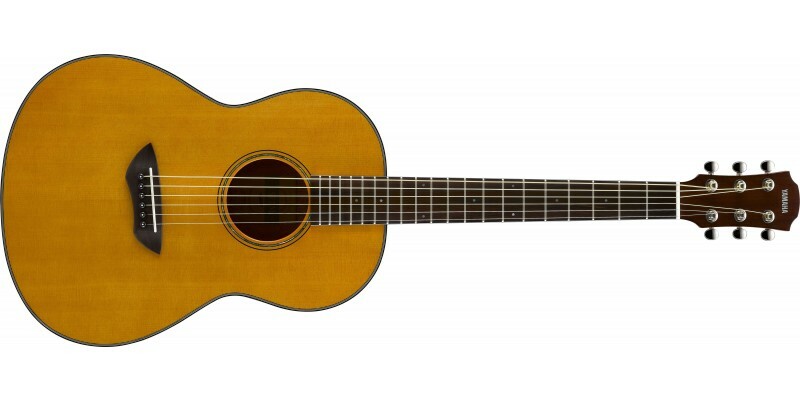 The Yamaha CSF1M Vintage Natural is a small guitar, designed from the ground up to combine the dimensions of a travel guitar with the volume found in a bigger bodied instrument. The result is truly impressive; not only does the CSF1M sound big, its sound quality is also impressive, with ringing, complex single notes and full-sounding chords. 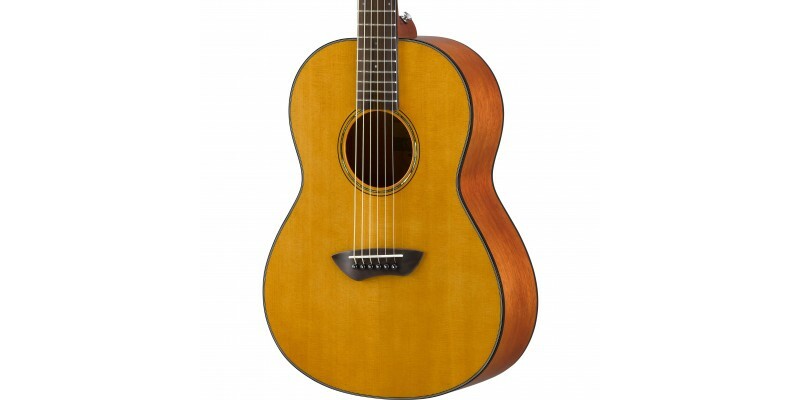 Its built-in passive piezo pickup provides reliable amplified sound, and it also comes supplied with a durable hard bag. 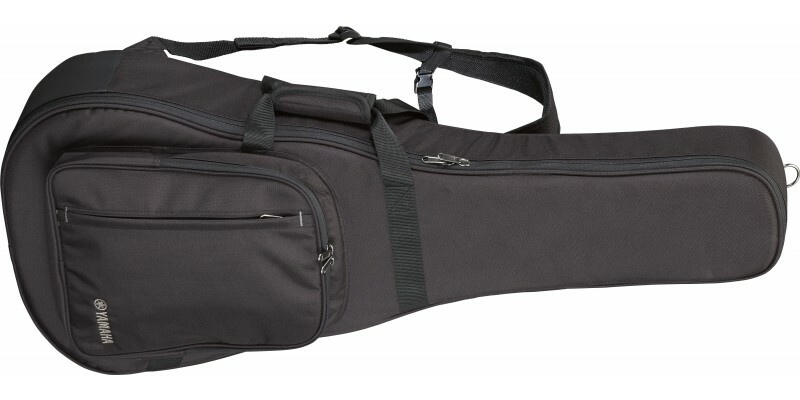 Its compact size and shorter scale length make it ideal both for the travelling musician and for those with smaller hands. Try it out today in our Glasgow store, or buy online for fast delivery to the UK and Europe. 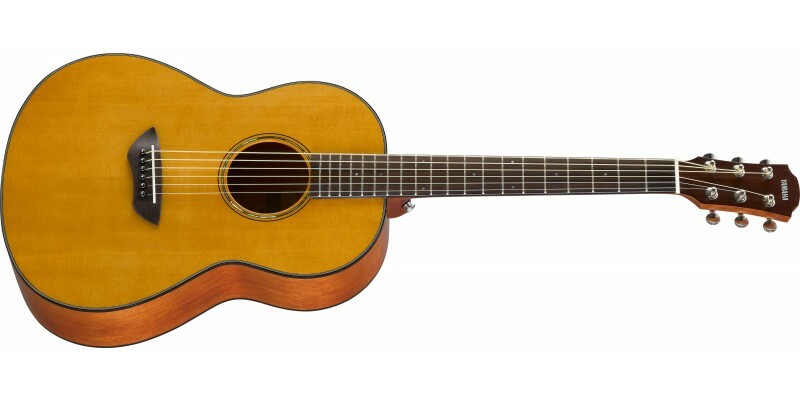 Every guitar we sell if fully set-up by our in-store guitar luthier, ensuring you receive the best possible example. 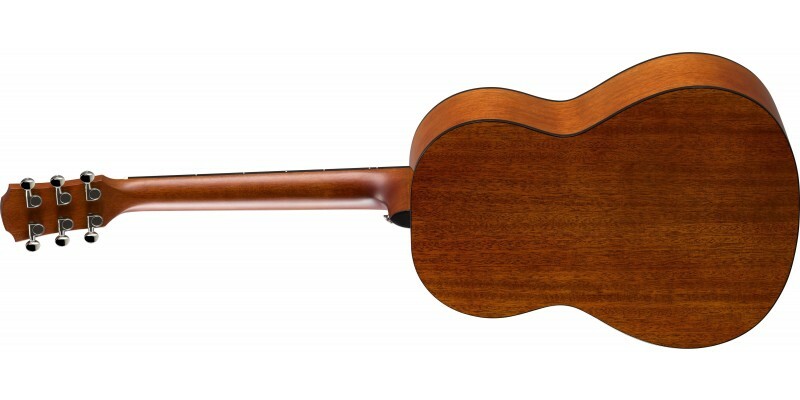 Pickup for Great Live Performance: CSF series guitars are equipped with passive pickups, which allow you to plug in to an amplifier or PA system for high-quality acoustic sound when playing live.